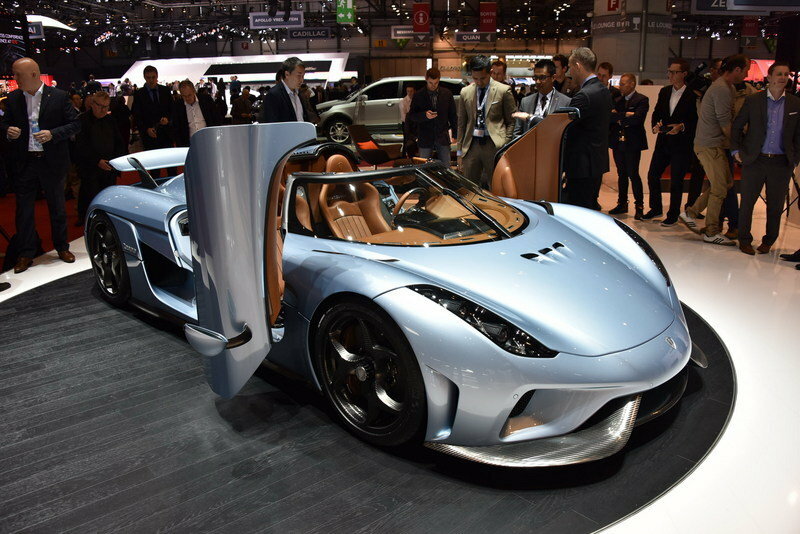 With the Agera discontinued in 2018, Koenigsegg entered 2019 with only one vehicles in its catalog, the hybrid Regera. 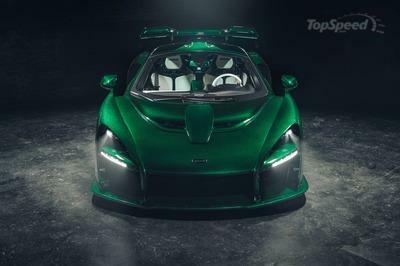 But the Swedish company acted fast and unveiled a replacement for the Agera at the 2019 Geneva Motor Show. 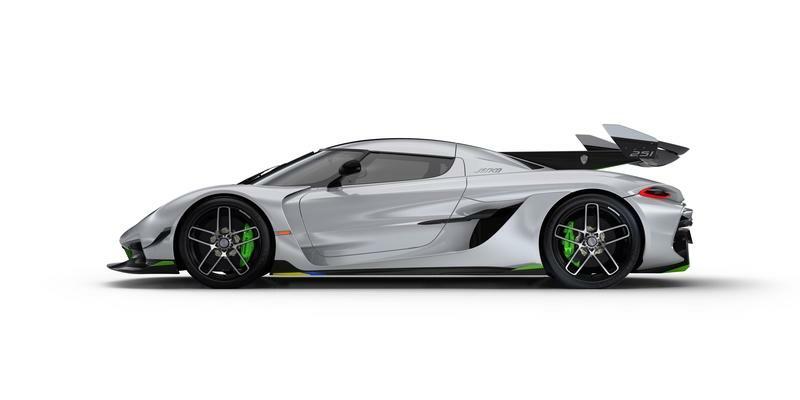 It’s called the Jesko and Koenigsegg claims it will hit more than 300 mph! Why is it called the Jesko? Before we move further, let’s find out why this new megacar is called the Jesko. Because let’s face it, it’s a rather unusual name. 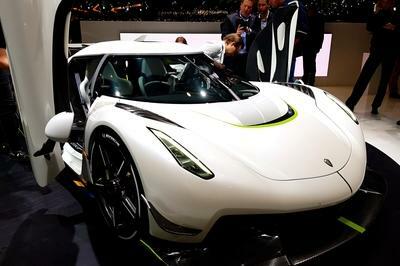 Well, this supercar was named after Jesko von Koenigsegg, the father of company Founder and CEO, Christian von Koenigsegg. The Swedish firm says Jesko helped steer the ocmpany through many challenges in its early years. 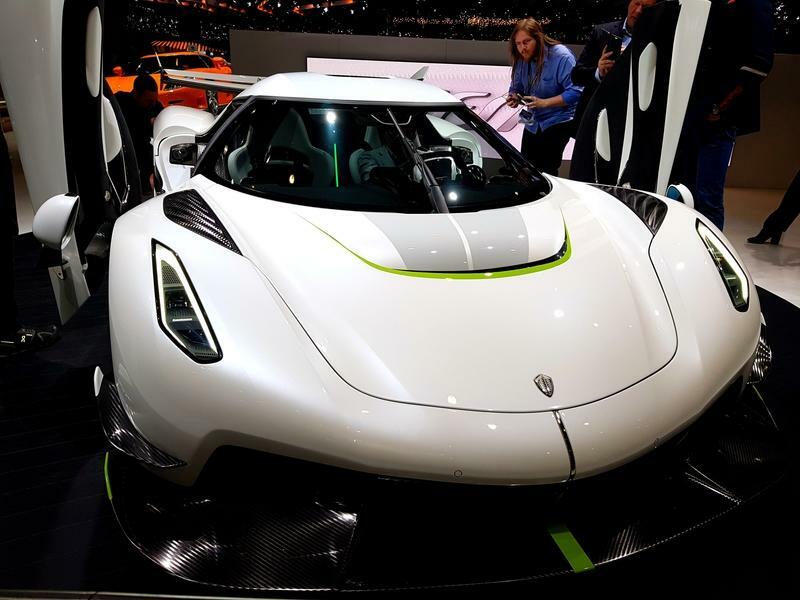 Now retired and in his 80s, Jesko von Koenigsegg witnessed his namesake vehicle break cover in front of a big crowd in Geneva. The Jesko may be all-new, but it looks familiar when compared to the Agera. 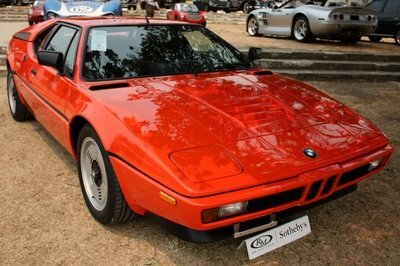 It features the same mid-engined layout, a canopy-style roof with the windscreen placed just above the front wheels, and a short, pointy nose. 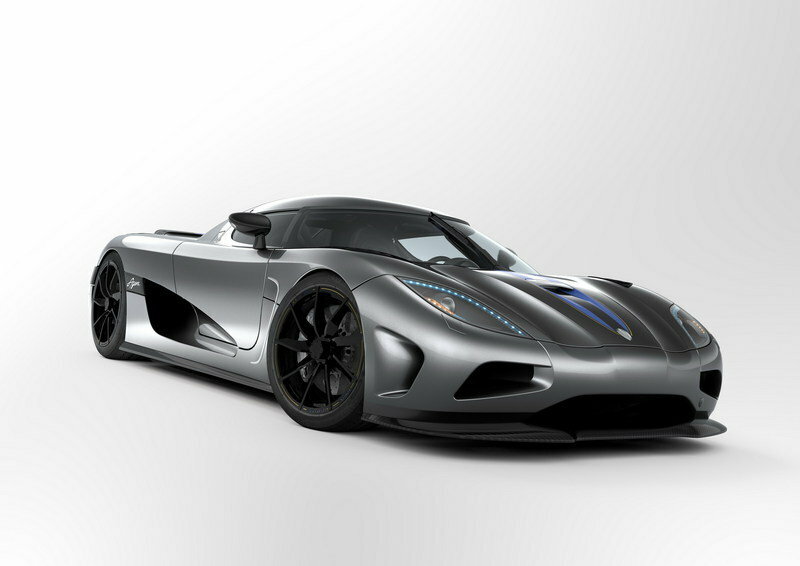 The Agera was already incredibly aerodynamic, so Koenigsegg opted not to mess with the recipe. Toward the back, we can see a massive rear wing extending from a fin "glued" to the engine cover. This design reminds me of Le Mans prototype race cars and makes the Jesko look pretty cool. 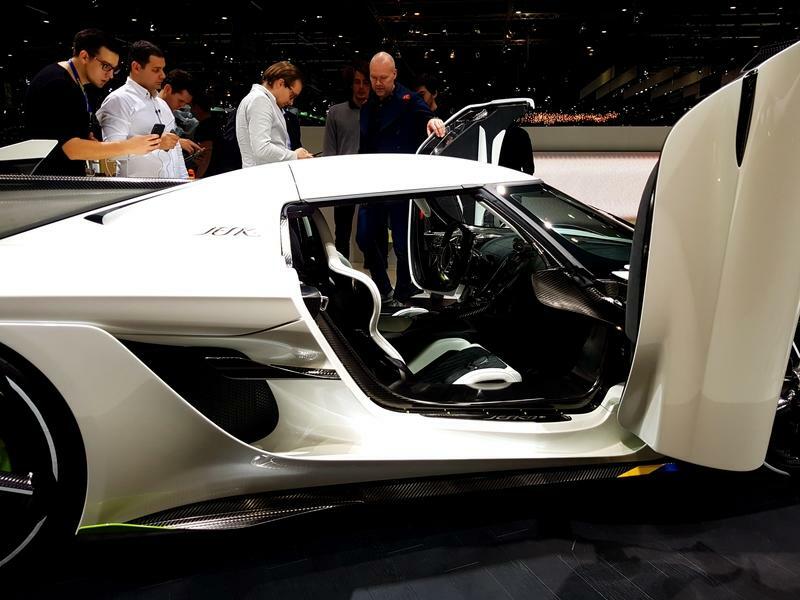 Koenigsegg’s patented dihedral synchro-helix door design carries over, but it has been re-engineered to have a better opening angle for easier ingress and egress as well as better protection from high curbs. The Jesko can be fitted with a new range of carbon-fibre wheels. 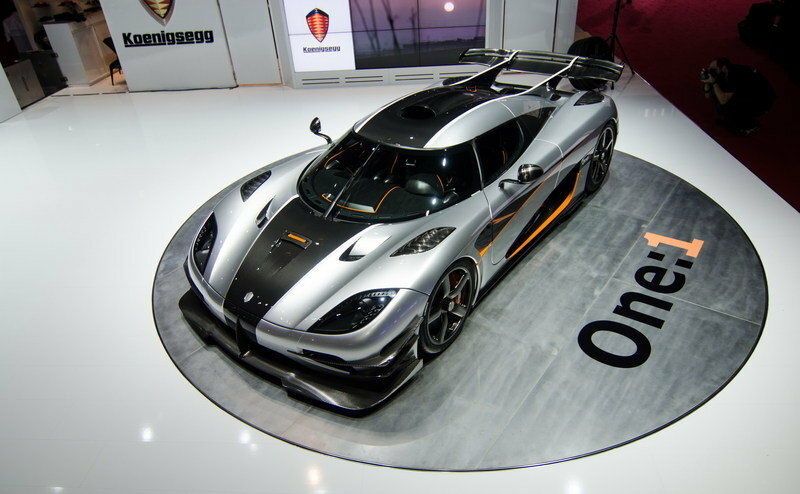 Koenigsegg claims they are the lightest and strongest production wheels of their size. Measuring 20 and 21 inches front and rear, they tip the scales at only 5.9 and 7.4 kg (13 and 16.3 pounds), respectively. The Jesko’s interior looks relatively simple. The dashboard is as clean as they get, while the center stack and console are thin and feature only a few controls. The infotainment system includes a five-inch SmartCluster digital screen mounted on the steering wheel and a nine-inch central display. The new SmartWheel steering wheel features two small touchscreens with haptic controls for access to phone, audio, and the vehicle’s lift system. The SmartCenter infotainment gives you access to connectivity, media playback, and vehicle comfort and control systems. Other interior amenities include USB inputs, inductive phone charging, Bluetooth connectivity, automated climate control, bird’s eye view parking assistance, digital warning system, electric adjustment for the mirrors, seats and windows, adjustable pedals and steering, and parking sensors. Just like the Agera before it, the Jesko comes standard with leather or Alcantara upholstery, contrast stitching, and polished aluminum trim. The Jesko features a twin-turbo, 5.0-liter V-8 engine, just like the Agera and Regera, but the unit was redesigned. It now includes the world’s lightest production cranks shaft (at only 12.5 kg or 27.5 pounds) and cranks out 1,262 horsepower on standard gasoline and up to 1,578 horses on E85 biofuel. That’s 99 horsepower more than the Bugatti Chiron. Torque is rated at 738 pound-feet, which is impressive but no less than 442 pound-feet below the Chiron. The really big news here comes from the transmission department. 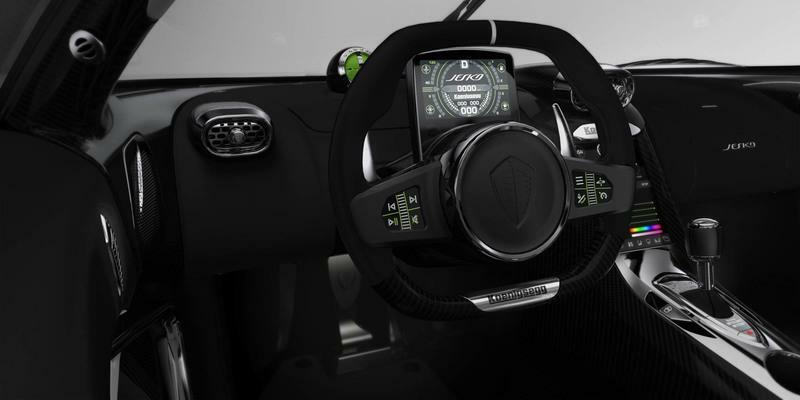 The Jesko marks the debut of Koenigsegg’s new nine-speed multi-clutch gearbox, which does away with traditional synch rings and changes between any gear really quick. 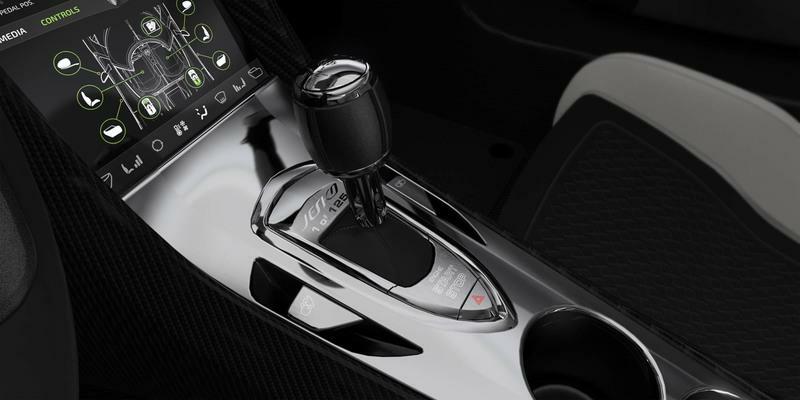 In the company’s own words, if you are in 7th gear and 4th gear is the optimal gear for maximum acceleration, the gearbox will allow you to shift directly from 7th to 4th without waiting for synchronisation. In a traditional dual-clutch transmission you would have to shift through 6th and 5th gears before getting into 4th, losing both time and momentum. This new transmission is also lighter than traditional DCTs. While the latter can tip the scales at up to 140 kg (308 pounds), this multi-clutch unit weighs only 90 kg (198 pounds, including wet clutches, flywheel, fluids, starter motor and oil pumps. 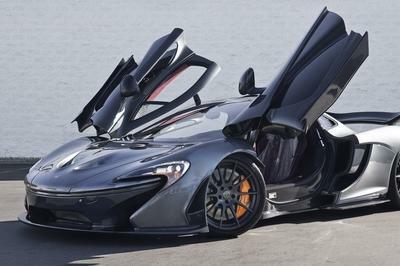 Other new features include active rear-wheel steering, a redesigned carbon-fiber chassis, and Michelin Pilot Sport Cup 2 tires as standard. These are the same tires that were used on the Agera RS to set 5 world speed records. 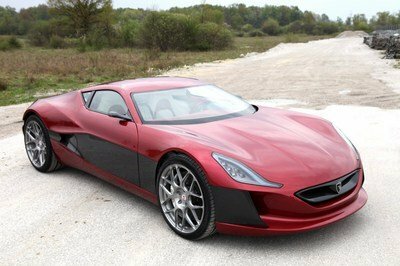 The World’s First 300-mph car? 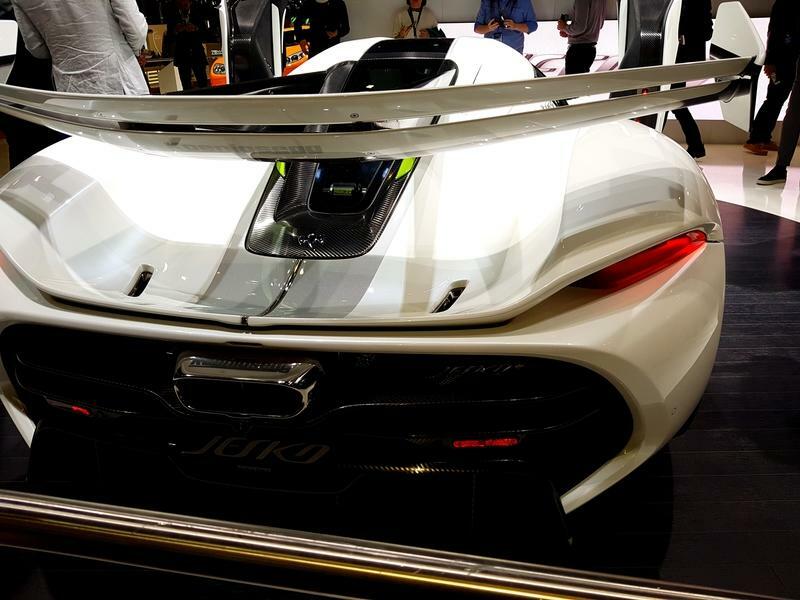 Koenigsegg clams that the Jesko is capable of hitting over 300 mph in simulations. This has yet to be tested in real life though, so for the time being the Jesko can’t make any claims in this department. But the record is already in Koenigsegg’s possession, as the Agera RS hit an average 277 mph in 2017. If the Jesko manages to hit 300 mph, it will be the first production car to get past this benchmark. Unless Hennessey gets there first with the Venom F5, that is! Closed loop individual combustion and lambda control, twin ceramic ball bearing turbo chargers with Koenigsegg response system. OUTPUT Gasoline: 955 kW (1280 hp) at 7800 rpm, redline at 8500 rpm.